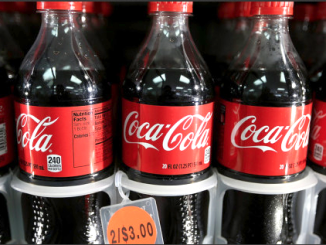 Correction: The print edition of the Post on Saturday morning incorrectly said that City Council would discuss this proposal on Monday (June 18) night. Actually, the issue is scheduled for Tuesday (June 19) at 6 p.m. in the council chambers at 250 Hamilton Ave. 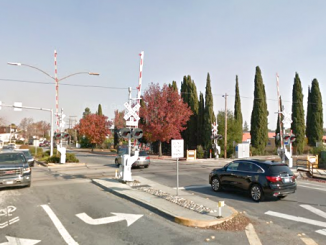 The city of Palo Alto may opt to close off Churchill and Palo Alto avenues at the Caltrain tracks in order to avoid construction projects that consultants hired by the city say could require the seizure of 14 to 22 homes in north Palo Alto. Council is set to vote Tuesday (June 19) night on the recommendation from the council Rail Committee to eliminate three of 10 options. The city has narrowed down the choices in order to accommodate more trains traveling down the Peninsula once the Caltrain tracks are electrified in 2022. If the city did nothing, traffic would back up at the four city streets the tracks intersect because of the more frequent train service. A group called North Old Palo Alto has collected hundreds of signatures calling on the city to nix alternatives that would require seizure of property by eminent domain. 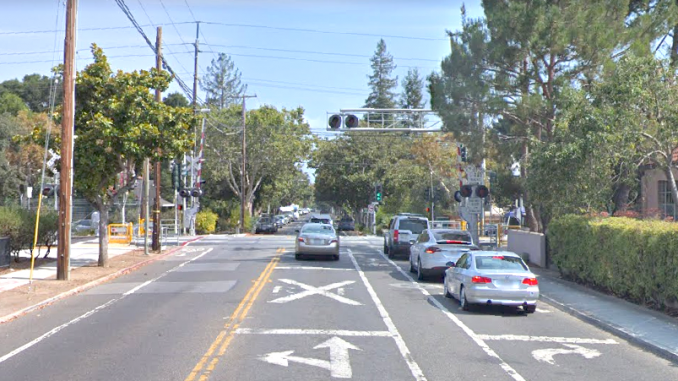 On Wednesday the committee voted 3-1, with Councilwoman Lydia Kou dissenting, to nix the ideas of raising or lowering the tracks at Churchill or raising the tracks at Palo Alto Avenue. That narrows the options down to seven. The only alternatives left for Churchill and Palo Alto avenues would be a closed-off street. Council may opt to make Churchill a partial closure, allowing pedestrians and bikes. The committee also recommended that the city not widen the Embarcadero Road underpass with the Churchill closure idea and to find other ways to address traffic in the area. Neighbors have argued widening the underpass would lead to more speeding and wouldn’t help traffic flows. Councilman Cory Wolbach said the committee had only studied the likely property seizures in north Palo Alto, and that further eliminations may take place when the city has more information about impacts near the Charleston and Meadow crossings. Block off Palo Alto Ave and all that traffic is going to go to University Ave. Can you say GRIDLOCK? Why not extend Alma to Menlo? @Commuter — “Why not extend Alma to Menlo?”: through El Palo Alto Park? 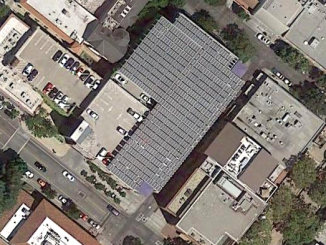 Cutting down El Palo Alto? That’s unlikely to go down well. The street can’t go around that old tree?